In honor of the veterans who bravely served our country, the Gumberg Library will be hosting the Duquesne Veterans’ Oral History Exhibit, November 1-30, 2018, in the 4th Floor Popular Reading Room. 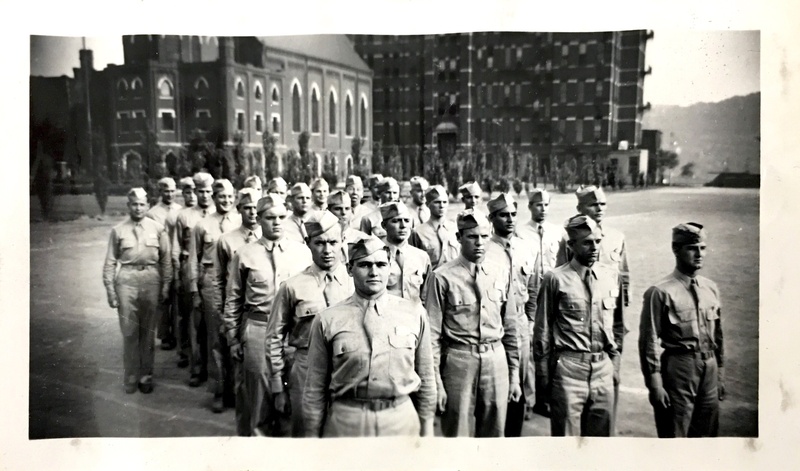 Featuring interview excerpts from the Oral History Initiative’s Duquesne Veterans’ Oral History Project, the exhibit will highlight the stories of our veteran alumni. Funding for this project was made possible through the sponsorship of Bethel Fife and Drum Chapter 2-106 PA, National Society Daughters of the American Revolution.